Robert Lampros is an author of Christian poetry, essays, and fiction who lives in St. Louis. He earned a Bachelor's degree in English Literature from Washington University in St. Louis. His books include Fits of Tranquility, Illuminating Sidewalks, Om-Bork, Afternoon, Eleven Floors, and What Is Sacred. 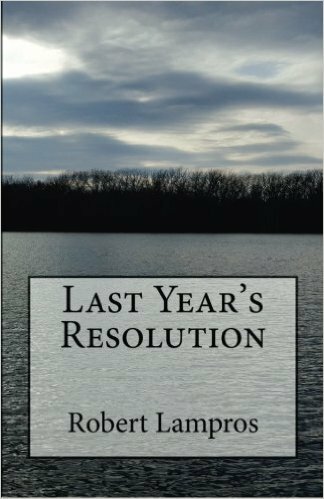 His latest novel, Last Year's Resolution, is currently available as an e-book and is set to be released in paperback in Fall 2016.